Facebook announced it will soon make it possible for at least some users to determine whether they were exposed to "fake news" during the 2016 US presidential election - a move that others elsewhere may request following similar concerns on the UK referendum on EU membership and elections in Europe and beyond. This is a (small) step in the right direction. As Ketchum head of engagement Stephen Waddington writes, "If you want to buy my attention I need to understand how, who you are, and why." More needs to be done, and not just in politics. As the daily transactions of business, government, education, entertainment and more move increasingly online, attention will continue to command a premium - and we'll all deserve to know who's buying it, how and why. I suspect real progress will take some time. Social platforms are not eager to assume the responsibilities of publishers, and there is no shortage of bad actors willing to exploit the greyer areas of social media for a quick scam. But truth usually finds the surface. 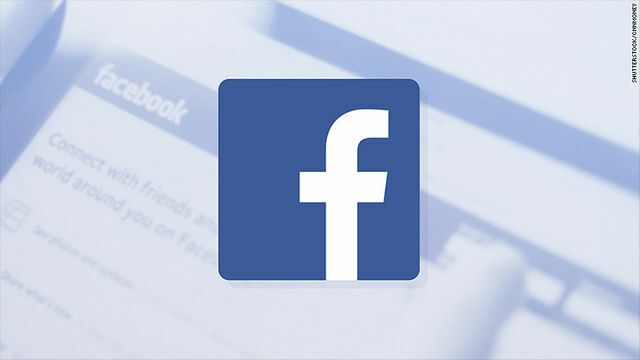 "It is important that people understand how foreign actors tried to sow division and mistrust using Facebook before and after the 2016 US election," the company wrote in a blog post.